This book describes how incomplete and porous censorship in China have an impact on information consumption in China, even when censorship is easy to circumvent. Using new methods to measure the influence of censorship and propaganda, Censored presents a theory that explains how censorship impacts citizens' access to information and in turn why authoritarian regimes decide to use different types of censorship in different circumstances to control the spread of information. The book is forthcoming with Princeton University Press. 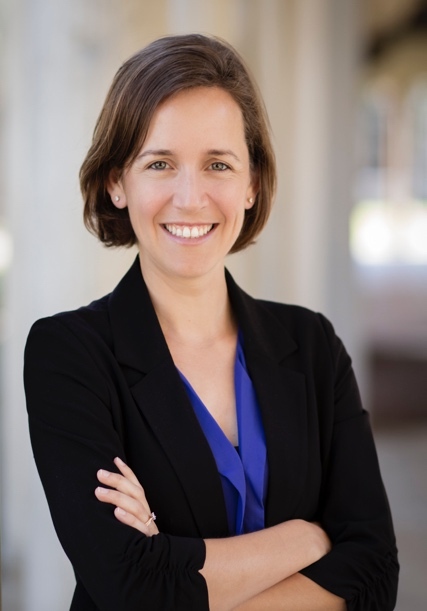 Margaret Roberts is an Assistant Professor in the Department of Political Science at the University of California, San Diego. Roberts research focuses on better measuring and understanding the political information strategies of authoritarian governments, with a specific focus on studying censorship and propaganda in China. She has also developed widely used methods for automated content analysis in the social sciences. Roberts received her PhD in Government from Harvard University in 2014, an M.S. in Statistics and B.A. in International Relations and Economics from Stanford in 2009. Her work has appeared in the American Political Science Review, American Journal of Political Science, Political Analysis, Journal of the American Statistical Association and Science.